Thanks to the latest firmware update, the RP-8000 Straight's technical abilities are further enhanced. In Serato DJ Pro 1.7 it is now possible to display the current BPM of a track on the pitch display. 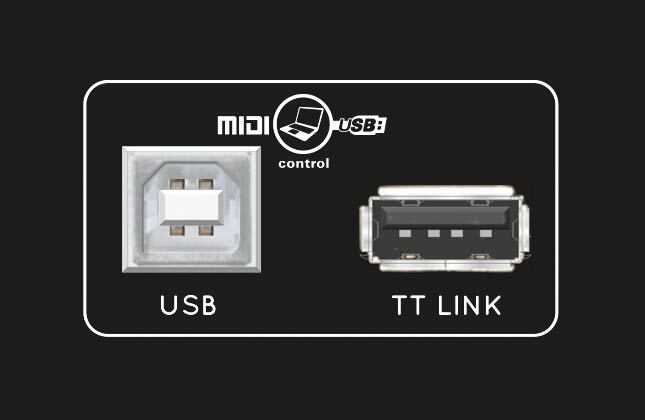 This way you can sync your tracks directly at the turntable. Further treats: Global sampler volume can be adjusted via the Trax Encoder, looped slicer mode and loop shift are now available. 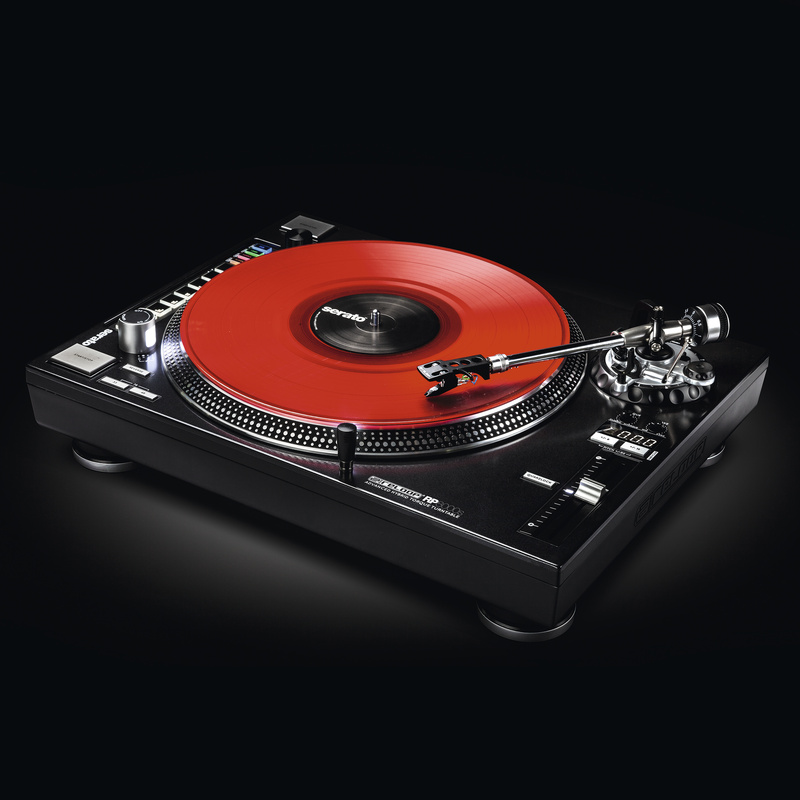 Besides the indestructible and sturdy construction, the turntable does not only cope with the hardest club surroundings, its technical features are as powerful: an ultra powerful, quartz driven direct drive with precise even speed and digital correction emphasizes the Reloop RP-8000 Straight's class. 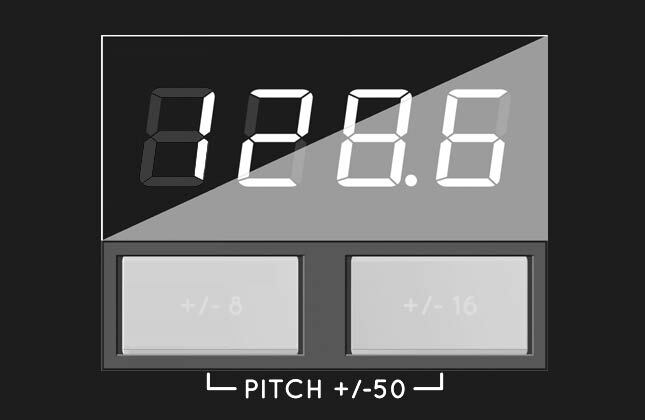 The high-resolution pitch (+/- 8%, +/- 16% and +/- 50 %) with a resolution of 0.02% is shown on the LCD and facilitates exact beat matching with long mixes. Sophisticated and fast turntablism showcases can also be realized without a problem, thanks to the additional start/stop button for vertical positioning and a variable torque from "Classic" to "HiTorque". 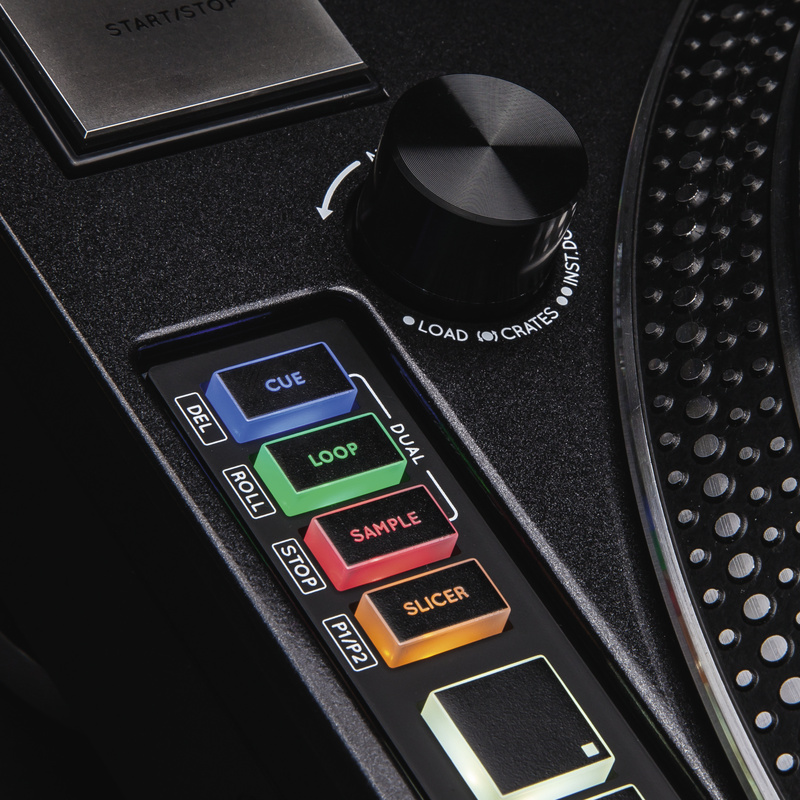 More variety in the mix: with the reverse button and an adjustable stop time from 0.2 to 6 seconds, individual and creative impulses can be set with the RP-8000 Straight. 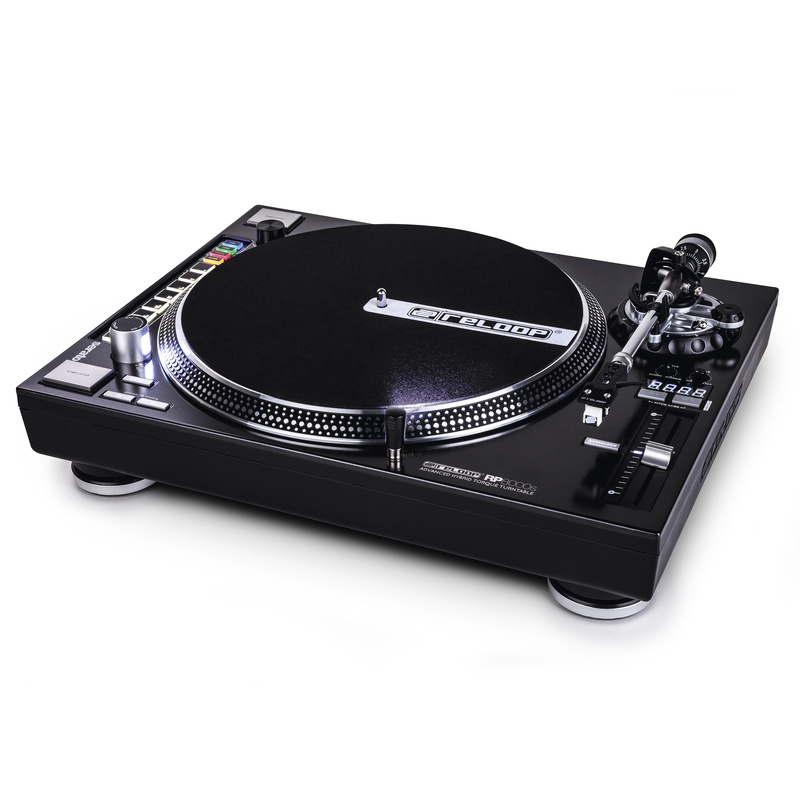 As the turntable is equipped with a line/phono switch, it can even be connected directly to line inputs of mixers or amps - grounding not necessary. 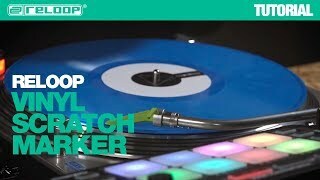 Reloop RP-8000 Straight - next generation turntable controller. Impact of stylus, record and tone arm remain not taken into account. Alle verbauten Materialien inklusive Tonarm, Buttons und Reglern fühlen sich wirklich hochwertig und robust an. These are best-looking turntables in the market right now. 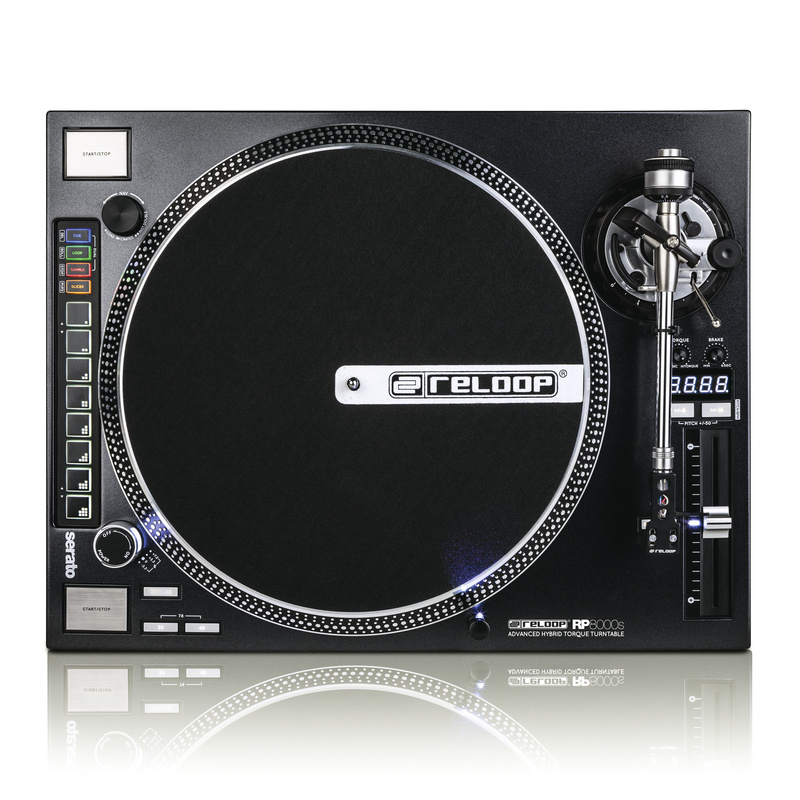 The MIDI control is a great design adition to current turntables [...] the Reloop RP-8000 turntable is a great improvement and will surely carve its own place among the dopest turntables. 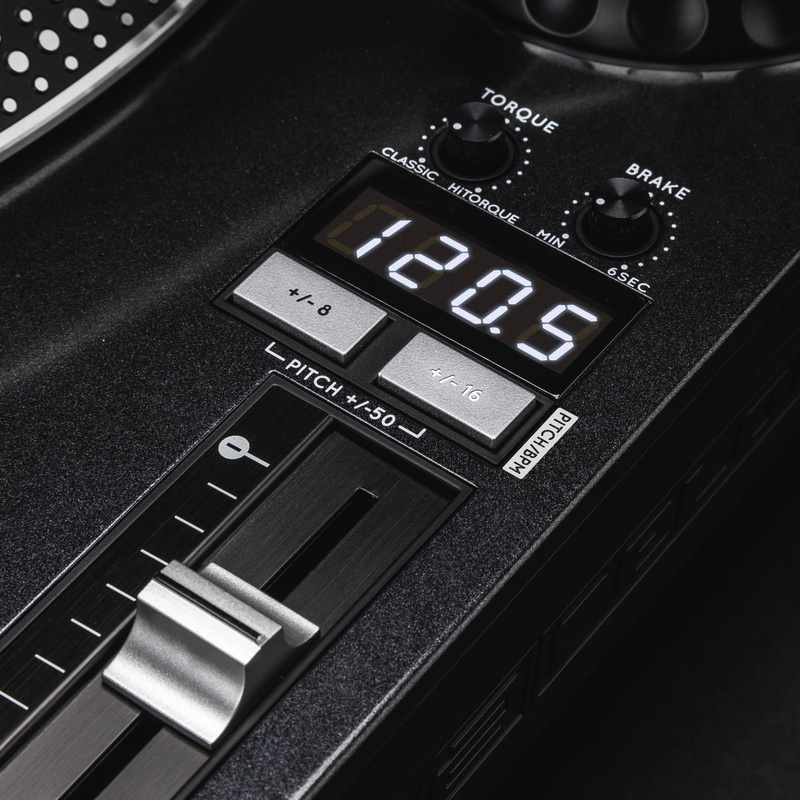 "The RP-8000 is the post-controller revolution deck that people have been waiting for. 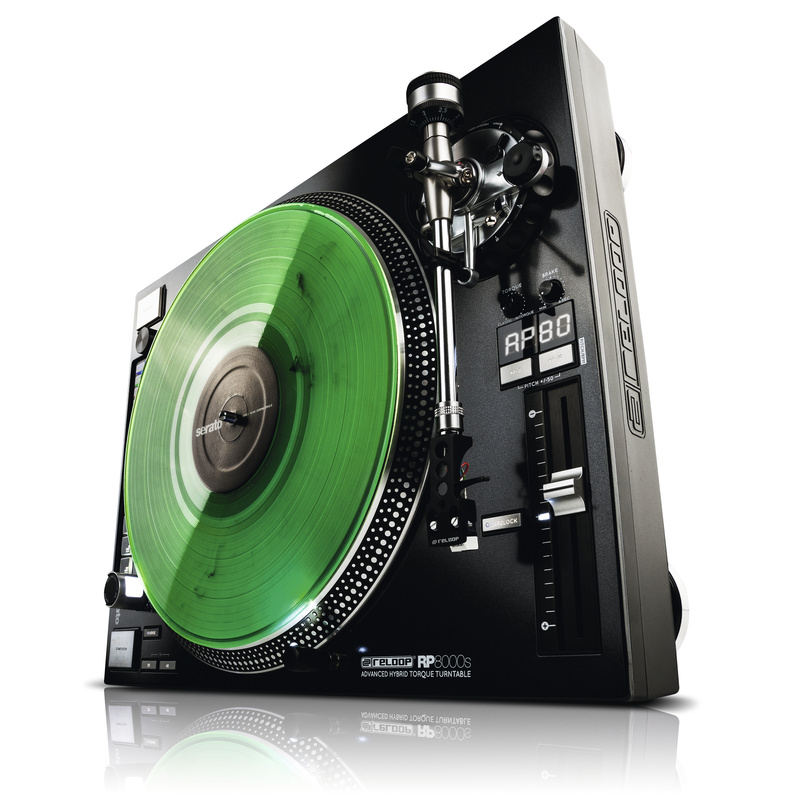 [...] the Reloop RP-8000 is currently the most interesting and capable turntable on the market." 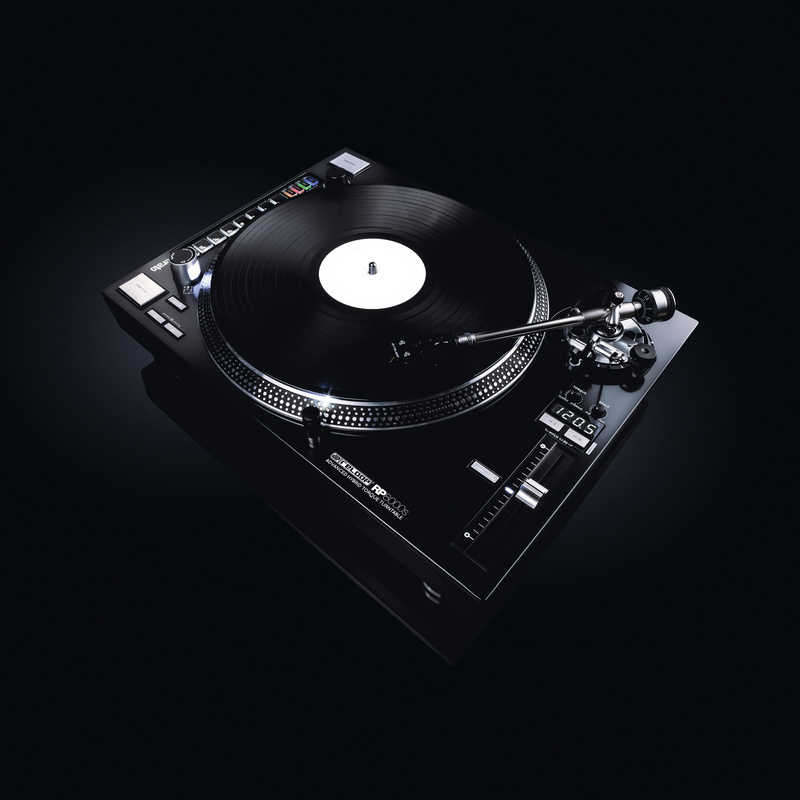 "[...] the new Reloop RP-8000 may turn out to be what many DVS users have been waiting for [...] this Midi/analogue hybrid unit looks faithful enough to the classic Technics design to instantly feel “right”[...]"
REVIEW: Solid, reliable turntable at its core, with the unique addition of well thought-out MIDI controls on the deck. 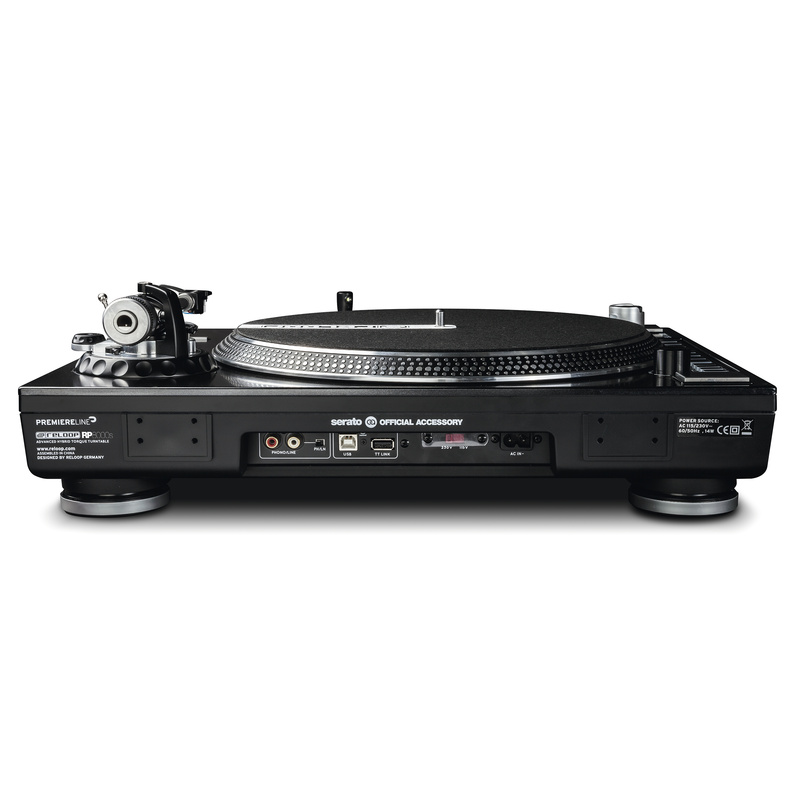 If you want a reliable turntable for advanced DVS use, the RP-8000 is a great buy. PREVIEW: This release is one of the bolder advances in turntable tech we’ve seen in a number of years. 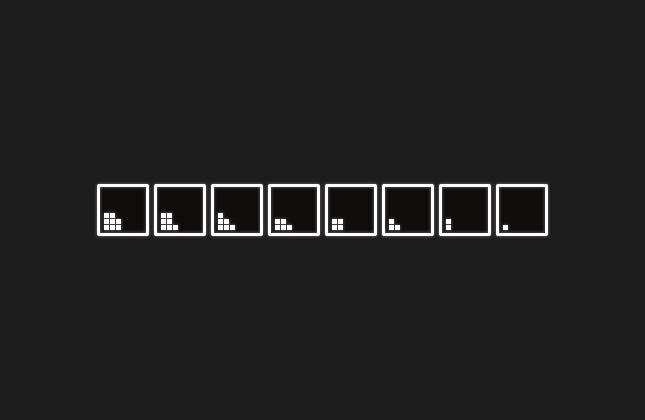 Mit dem RP8000 läuft bei Reloop alles rund: sei es die Verarbeitung, der Klang oder die Ausstattung. 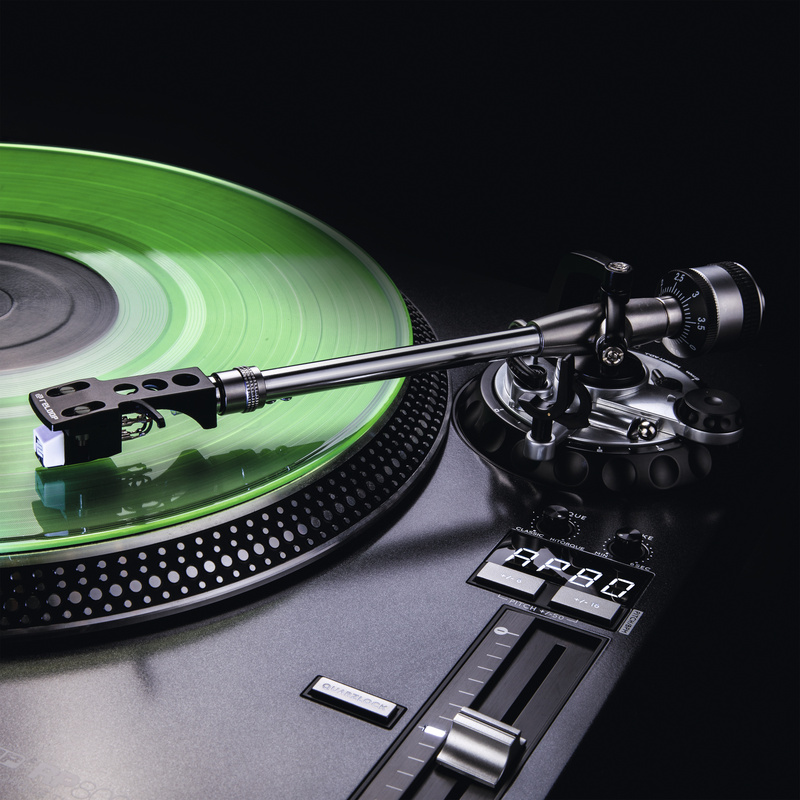 Overall, they're built well, and we are confident they are the best built turntable currently on the market. 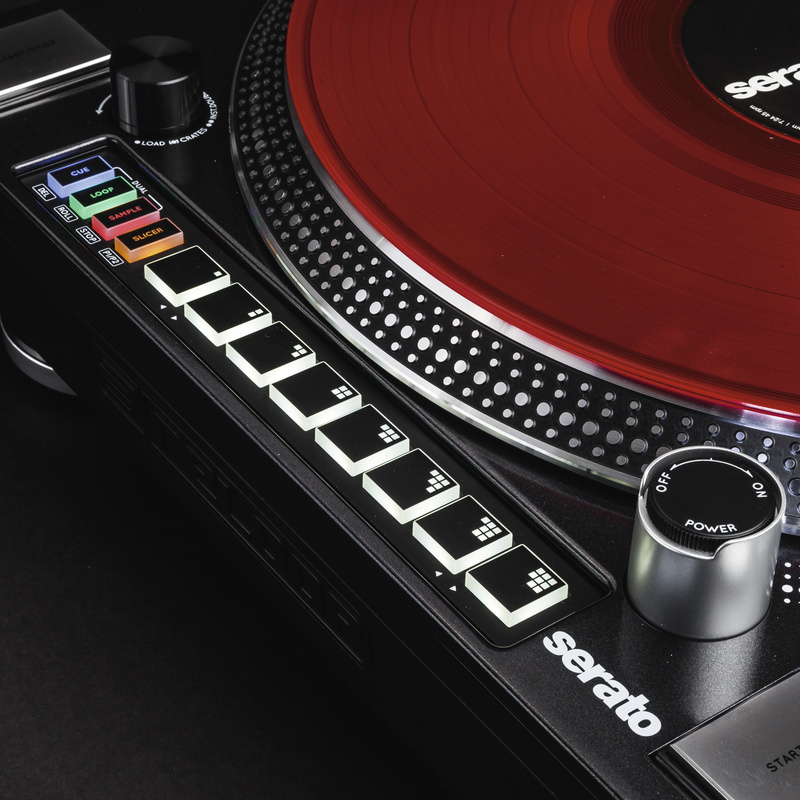 Reloop’s RP-8000 is probably the most powerful turntable currently on the market. After playing with it for a few hours, we fell in love with the streamlined design and ease of use when triggering cues, loops, and samples. 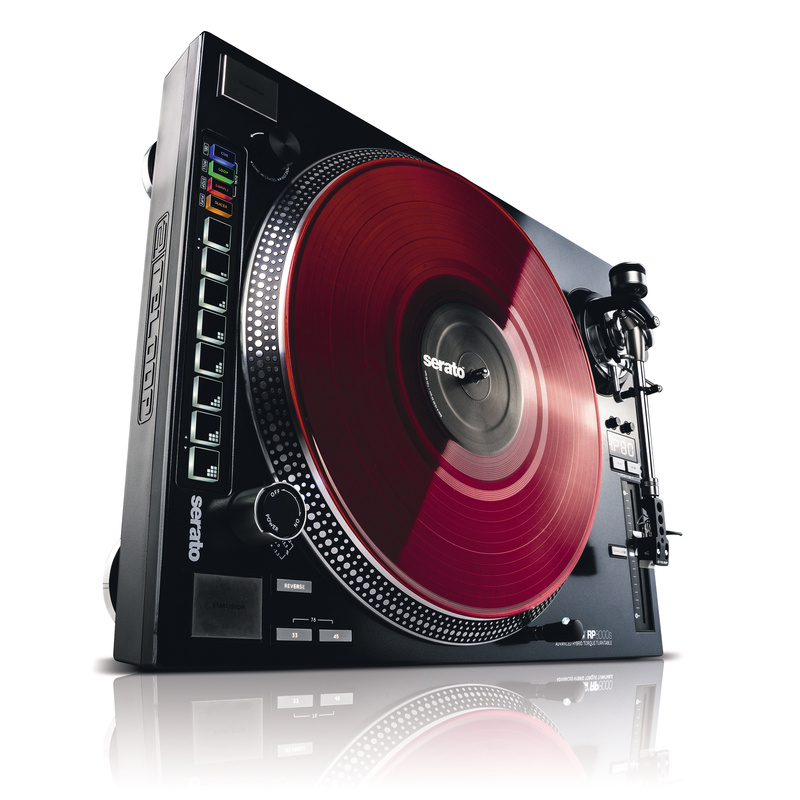 This is the turntable I would purchase in a second. 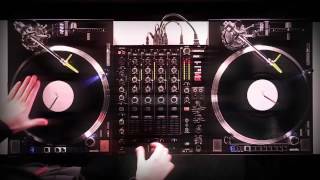 Statement: Can't get excited for Technics turntables anymore after owning the Reloop RP-8000's. The motor is so much stronger that it makes me not like using 1200s at all anymore. Plus the +/-50 digital pitch read out is a necessity for me now. All you guys getting hyped up about outdated technology when you could be headed into the future.